Macpherson is an area in Eastern part of Singapore situated between Aljunied and Paya Lebar within the Geylang Planning Area. It is served by the Circle MRT Line and Downtown Line at Macpherson MRT station. 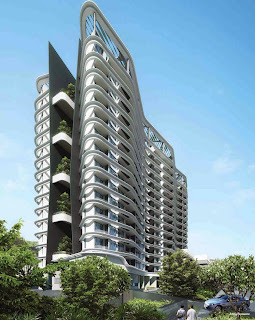 It is within minutes walk to Macpherson, Bartley and Tai Seng MRT station. 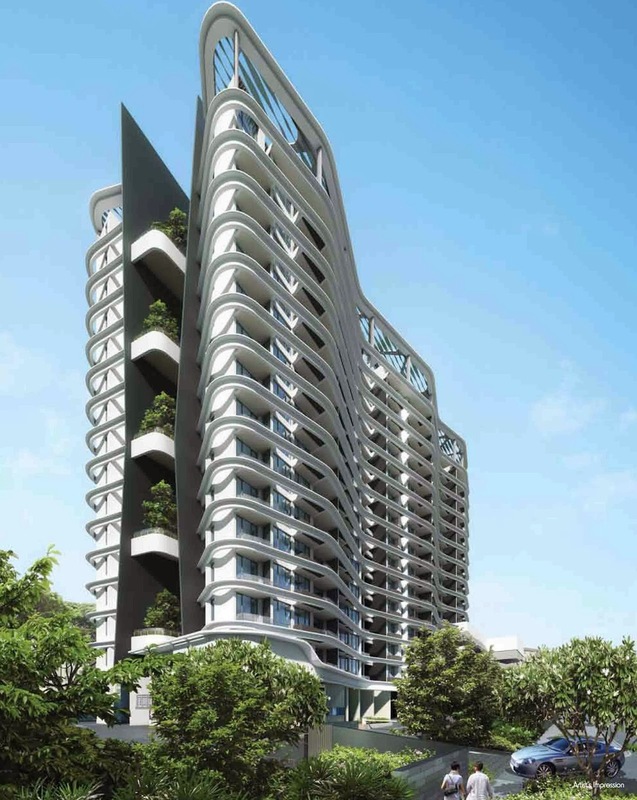 It is also in close proximity to Macpherson Lane, Macpherson Road, Kallang Paya Lebar Expressway, and Pan Island Expressway and take to the nearest shopping district or business center in the city. Residents can get to the nearby Shop N Save Supermarket, Tai Keng Shopping Centre, and City Plaza where an array of amenities can be found such as eateries, grocery, supermarket and more. Schools close to Macpherson includes Maha Bodhi School, Macpherson Secondary and Primary School, Canossa Convent Primary School, Geylang Methodist Primary School, Manjusri Secondary School, Eunos Primary School, and Kong Hwa School.